Did you know that email marketing is still one of the best and most cost effective internet marketing methods online? Your email marketing campaign can work wonders if you integrate social media marketing in your strategy and drive targeted traffic to your email newsletter landing page. If you have an email list that you can utilize, it’s really worth gold. If you are interested on how you can integrate your email marketing campaign with your social media initiative, find below a couple of ways and tips to make your email marketing campaign more effective using social media. Targeted traffic: With the social media channels that you are using such as Facebook, Twitter, Google+, LinkedIn, and even Pinterest, drive targeted traffic to your newsletter opt in page by marketing your campaign. There’s a couple of ways you can do this. One method I constantly use is to offer a free incentive such as a free ebook to entice them. 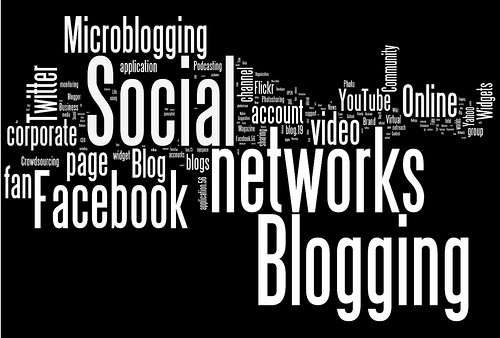 Promote what you are offering on your blog and spread the message to your social media profiles. Promote sharing: Invite your email newsletter subscribers to share the content of your newsletter to their own community by providing them with optimized social sharing options in the content of your newsletter. Announce newsletters: Announce and promote your new newsletter on your social media profiles to notify your subscribers when you have updated or published a new newsletter that they can read. Social media marketing: Build a Google+ brand page or a Facebook page for your newsletter. You can include opt in forms on those pages helping you to grow your email subscriber list. Post short messages: You can post short messages of your newsletter in the content streams that you use to market your message to get the word out about your newsletter. There are many other ways you can integrate social media marketing together with email marketing. Explained above are only a few, but can make a huge difference to the outcome of your campaign.